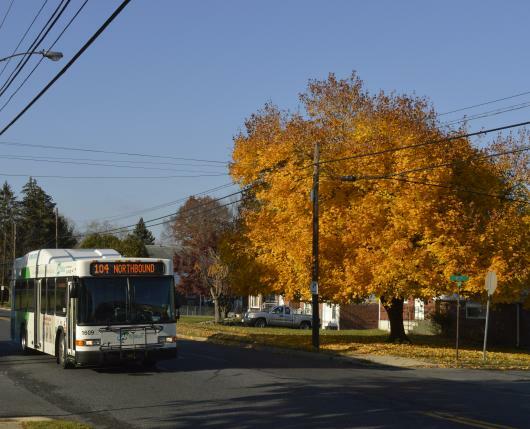 For some forty years Lehigh and Northampton Transportation Authority has been providing transit service to all four corners of the Lehigh Valley. LANta buses traverse the streets and highways of our community seven days a week. A recent multi-year study, “Moving LANta Forward”, has lead to a major restructuring of the LANtaBus fixed-route system with improvements to both routing and scheduling. The core of the LANtaBus service area is also the core of the major cities that provide work, educational and tourism opportunities for riders. 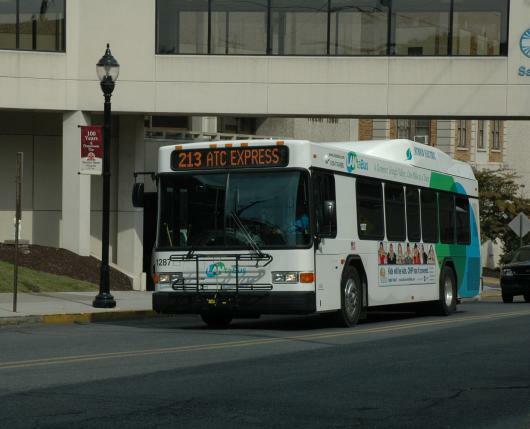 Most buses from throughout the valley head to major downtown transportation centers in Allentown, Bethlehem and Easton. A major new multi-modal transportation center is under construction in Easton. In addition, Lehigh Valley Mall is an important transfer point for the system. 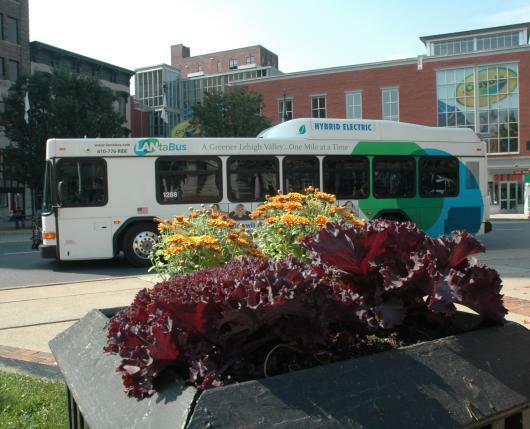 While most commuters in the Lehigh Valley use LANtaBus to get to their jobs increasing numbers are finding the system to be a great way to take advantage of all the recreational opportunities we enjoy. A look at LANtaBus’ system map (www.lantabus.com) will show the many parks, museums and theatres served by the system. Regular service is also provided to Dorney Park and Wild Water Kingdom during their season. Bicycle racks, which each hold two bikes, are mounted to the front of each LANta bus…and yes, the bike rides free! The LANta website has all the information needed to help you use the system, including routes, schedules, fare information and more. The new “My Stop” feature enables riders to know precisely when the next bus will arrive at a given stop. LANtaBus, like all transit systems in Pennsylvania, provides FREE service to senior citizens (65+) with the Pennsylvania Transit ID Card or other accepted identification. 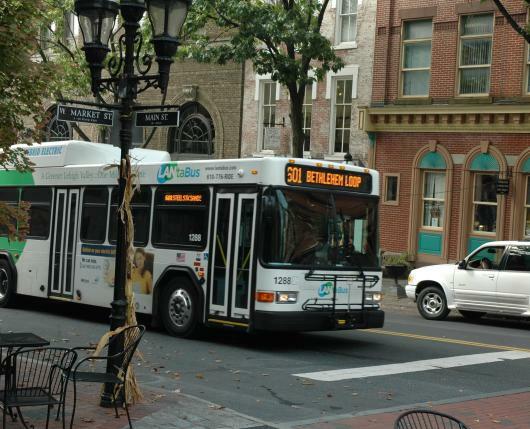 For complete information on LANtaBus routes and schedules visit the website at www.lantabus.com or call 610-776-7433.